Peter Bryer: Mobile Foresight: Game of Phones. 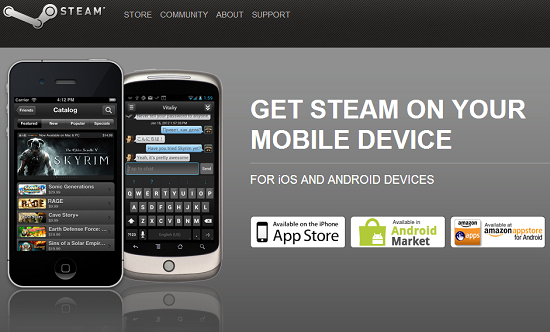 The smartphone converges with the game console? There's Steam behind such a scenario. 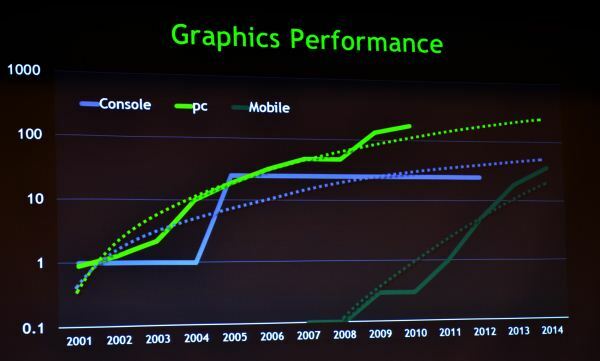 And soon the graphics power too says NVIDIA. This is impressive, but I do wonder if the real revolution in mobile gaming (and in gaming as a whole) is not going to be Google Glass and augmented reality. Existing mobile gaming has, with a few exceptions, been simply console/desktop gaming scaled down. There hasn't been much that exploited the unique qualities of mobile. I mean games such that you could say "This wouldn't be possible on a console, just couldn't be done". One can imagine that Glass will deliver exactly that - games in which the virtual and real worlds overlap, which are effectively a new form of entertainment (and which will inevitably give rise to a string of newspaper editorials and speeches in Parliament denouncing them as a threat to civilization). It will be interesting to see if users go for augmented reality games.